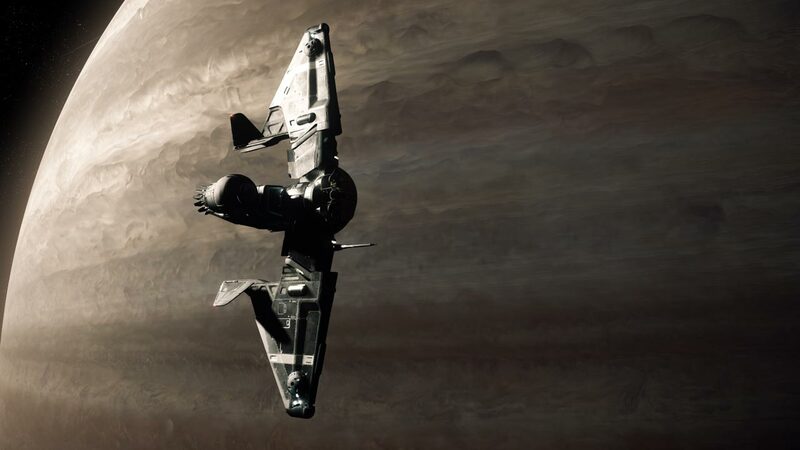 Star Citizen Controls for Alpha 2.6 have arrived! Keymapping, keybinding, control scheme, whatever you call it, for your reference here are the Star Citizen Controls! If a controller is connected to… Continue reading "Star Citizen Controls for Alpha 2.6"
Star Citizen Alpha 2.0 Keymapping Keymapping, keybinding, control scheme, whatever you call it, for your reference here are the Star Citizen Alpha 2.0 Keymappings! 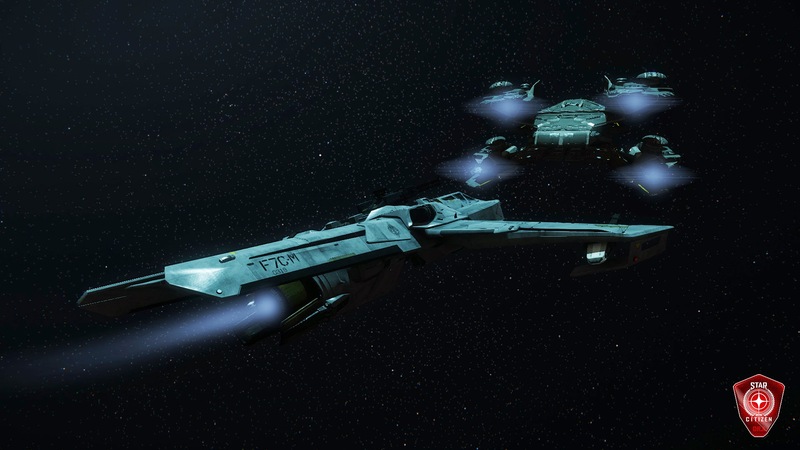 If a controller is connected to the… Continue reading "Star Citizen Alpha 2.0 Keymapping"